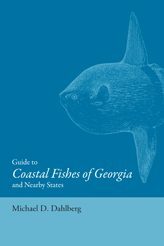 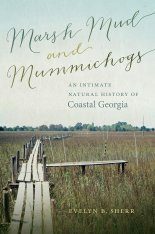 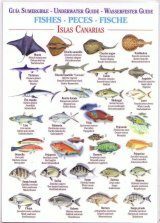 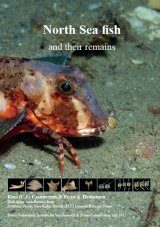 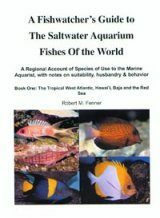 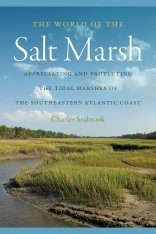 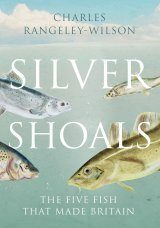 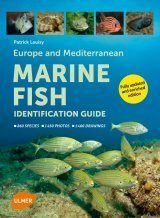 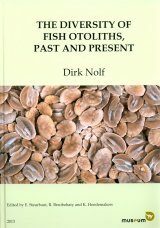 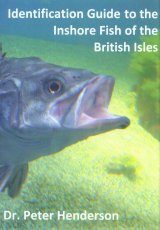 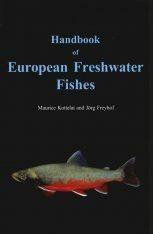 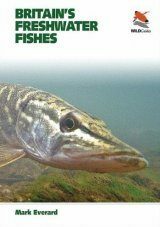 The primary purpose of this book is to provide for identification of estuarine and coastal fishes that may be encountered by angling, seining or trawling on the Georgia coast. 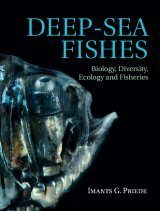 Sport and commercial species are emphasized, but all groups occurring on the Continental Shelf are discussed. 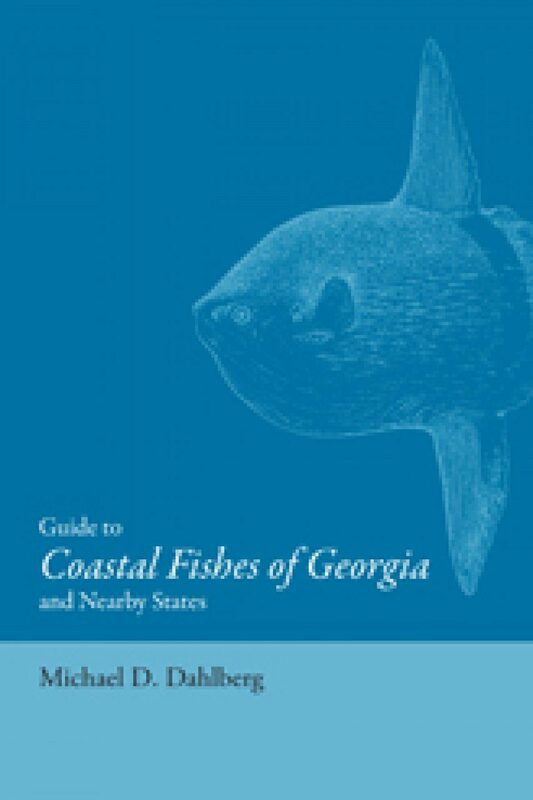 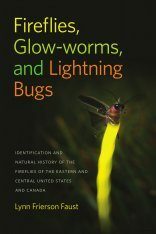 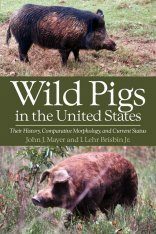 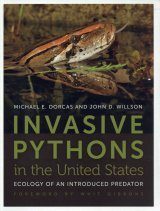 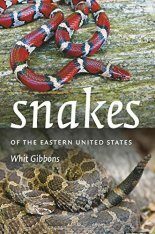 This book will be especially useful to ecologists who need to identify species in order to study community structure within the estuarine and coastal ecosystems. 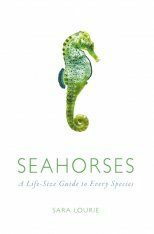 Information on habitats and seasonality will also aid scientists in collecting certain species for research projects. 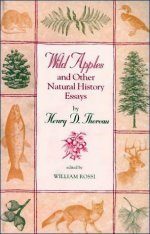 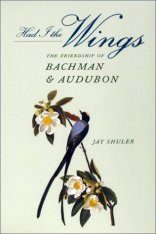 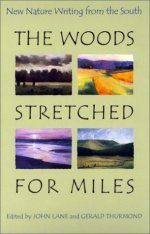 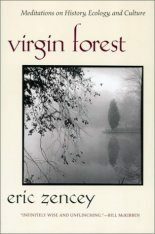 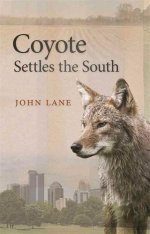 Reissue of a book first published in 1975.